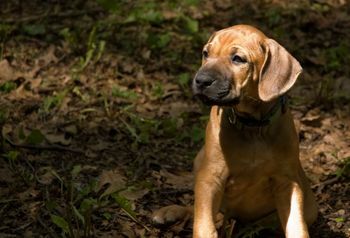 The name "Tifari " is Swahili and means "one who inspires." 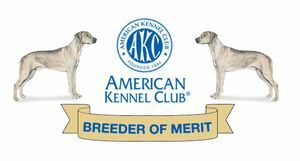 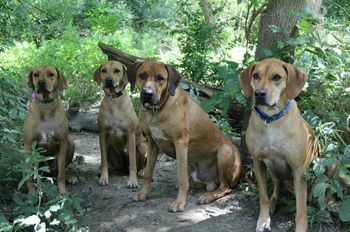 Our dogs inspire us to do more with them, and with life, so we are a kennel known for it's performance and versatility. 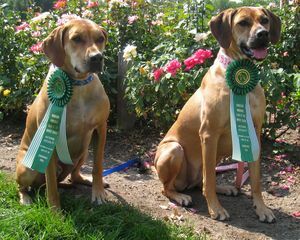 Not only do we have beautiful dogs, but they are intelligent and willing to work for us. 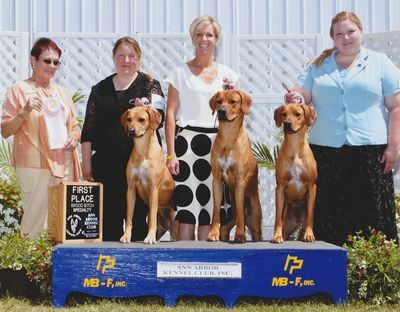 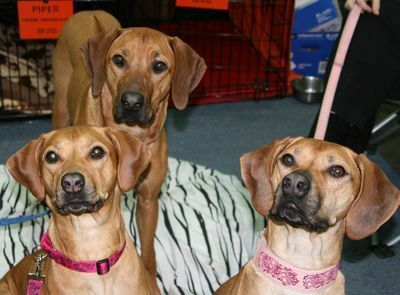 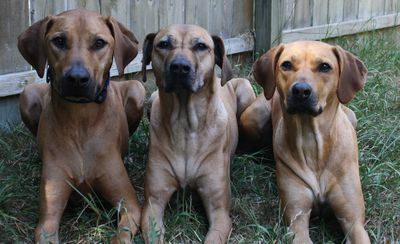 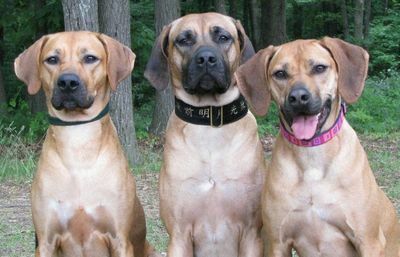 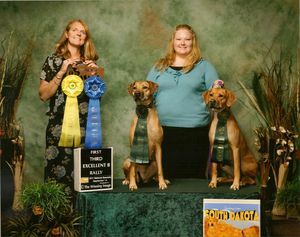 Our Ridgebacks are members of our family first and foremost, but together we also enjoy competing actively in Agility, Conformation, Obedience, Rally, Therapy Work, and Lure-Coursing. 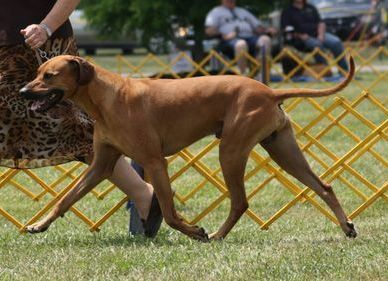 Tifari has been extremely successful and we can proudly say we have had dogs on all the top 20 lists, in performance and conformation rankings! 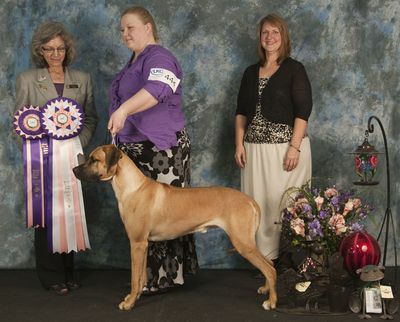 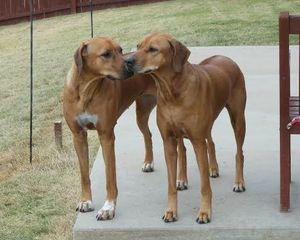 Tifari has been in the ridgeback fancy for over 15 years, and breeding for more than 10 years. 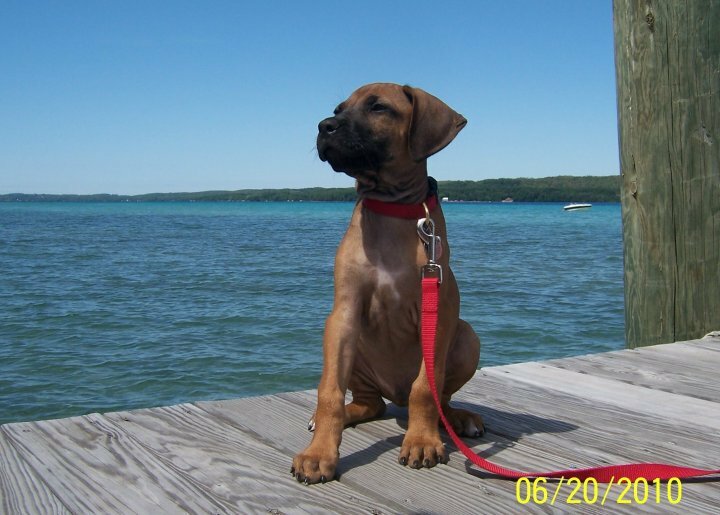 We now have two Tifari Locations, Michigan and Texas. 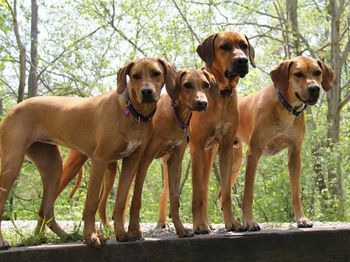 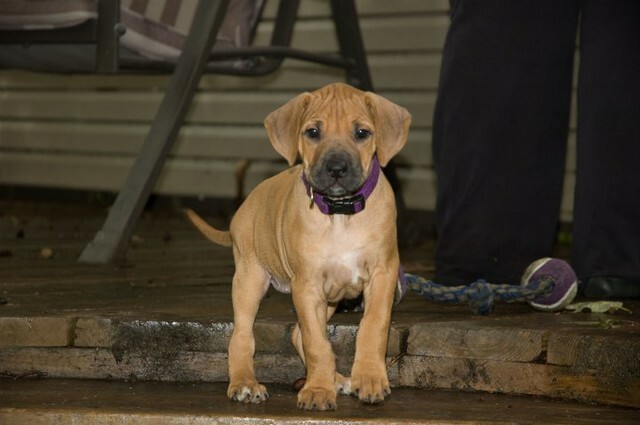 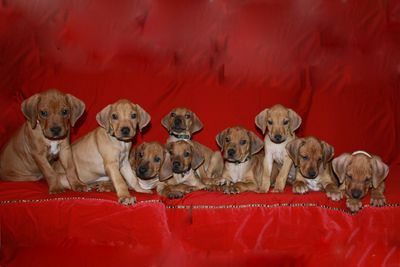 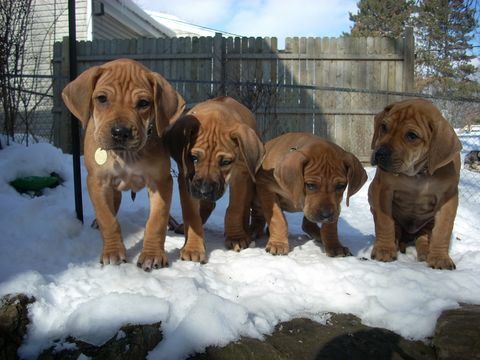 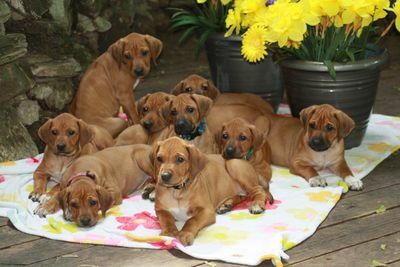 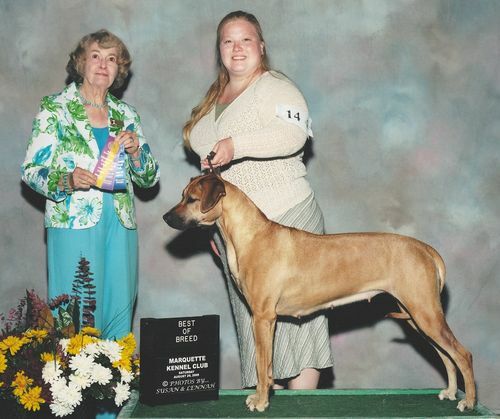 Together, we work towards the goal of owning versatile ridgebacks and occasionally producing beautiful pups with sound health and temperaments. 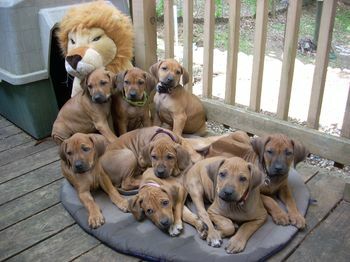 We hope they will provide their new homes with the same love and fulfillment that we have found with our dogs. 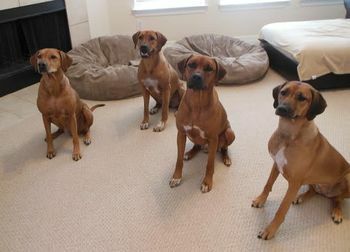 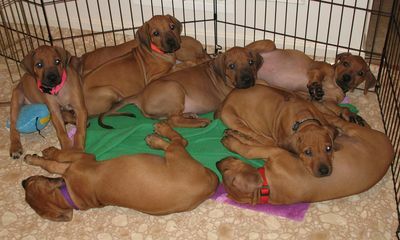 Our ridgebacks can also be found visiting classrooms of all ages to help teach canine safety and awareness to children. 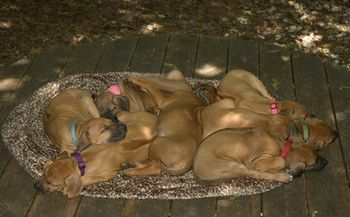 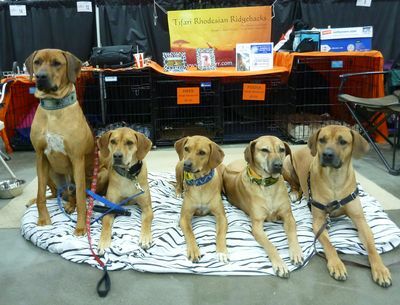 We also attend many rescue animal fund-raiser events to help raise money and educate the public on ridgebacks. 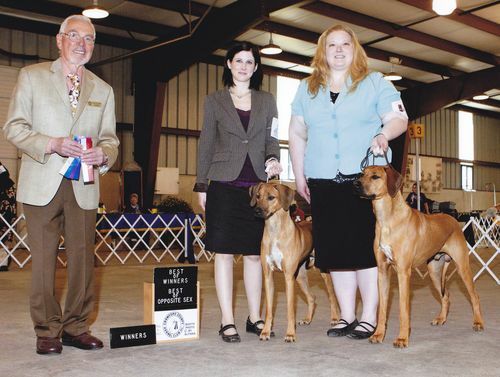 Enjoy the website and feel free to contact us with any questions. 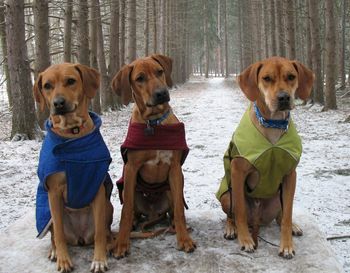 Piper, Rowan, and Henry in their coats. 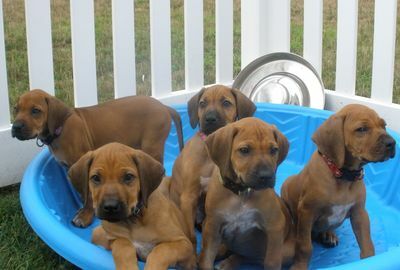 The Cuteness cannot be Stopped! 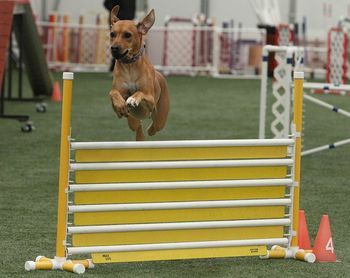 Going over the Panel Jump! 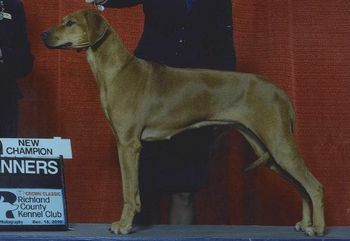 Check out this Great Video of a Tifari Puppy "Mc" and his "Dreams"
Check out this Great Video of a Tifari Puppy "Samson" and his "Fun of Sam"
"Pedigree indicates what the animal should be, Conformation indicates what the animal appears to be, Performance indicates what the animal actually is...."